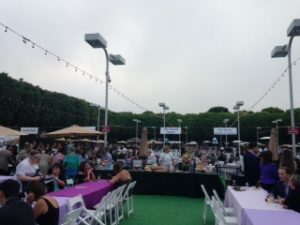 Recap-It was an incredible night of delicious food from many of the south bay’s top restaurants, wines, live and silent auctions, sponsors and of course, Kenny G, back to perform for the crowd as it was another fantastic event overall.. 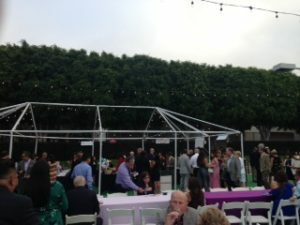 The event was sold out again. 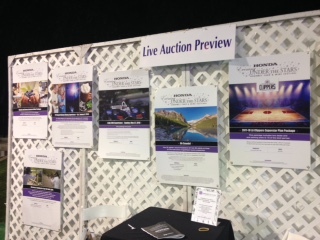 So many great restaurants, wineries and spirits to choose from plus a great auction to raise more money along with some significant table sponsors. In addition to the very best in South Bay cuisine, approximately 80 varietals of wine were served. Platinum Table Sponsor ($15,000) – SOLD OUT! Gold Table Sponsor ($10,000) – Only 1 Left!